OB12? .. the old pre-update report – read on / weiterlesen..
let me say this: this is not oberheim! it’s the name bought by viscount, an italian organ company. viscount. the rights may went back to gibson (the guitar stuff, you know?).. and it is of course a VA, so it is not analogue and it is far from sounding analogue..
but it has it’s place after fixing the attack-time bug. the oberheim matrix 1000’s are also being (were) sold by viscount. Means: Tom Oberheim is not envolved in this project. he also said it’s not worth to emulate the circuitry of analogue synthesizer. well – let me say it that way – after the fix it may be a nice synth to look for if you tend to use more ambient sounding synths and since it wasn’t a great seller and so – it’s a more exotic synth like the red sound dark star or the OB-Mx which was more a „buchla“ than an Oberheim. So, check it out before, maybe you can get something quite cheap? over time – it may be just one synth from another point of view, so let’s watch the scene how it develops..
ok, this blue synth looks quite good, hardware wise, also has FX on board and a moderate sounding filter section. it has latency! yes, it is the synthesizer, that has a remarkable time to fire up a voice when pressing a key. also the attack set to zero is quite audible as attack time. ok, since oberheims matrix and xpander also never had very fast envelopes, they might not fell themselves forced to work on the problem? but here you really hear attack time even if it is set to 0 / no attack time. and thats – for me- not acceptable. even the roland d70 has less latency.. also there are difficulties in updating, stability and stuff.. I do not like to just „bash“ something.. but something may went wrong with this or it’s not finished yet. Zurück What is/Was ist HMT / Hermode tuning? Weiter Tutorial: How to use WALDORF Q EXTERNAL INPUT? This is Nonsense!!! 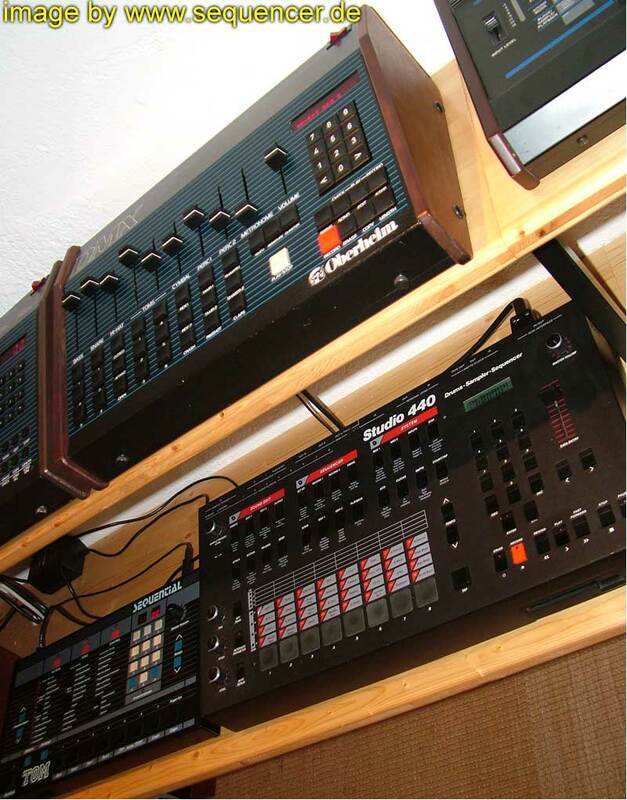 If you are a retro analog geek then why are you reviewing a modern virtual synth? Go back to Bedrock and play with your outdated machine. Don’t you think that if people wanted analog equipment that these companies would still make them? Duh. I love my OB-12. Don’t believe the haters. It’s NOT about being digital, at that time it had real problematic bugs, there has been an update later, which helped a lot of eliminating that attack.time bug. the Oberheim name and the way it appeared looked a lot like something different. there is in fact a synth, that sounds much more „digital“ in a sense of artefacts on the market, so please don’t shoot too fast about „still living in the past“ – there’s a lot nice digital synths out there. and please – let me know your thoughts.